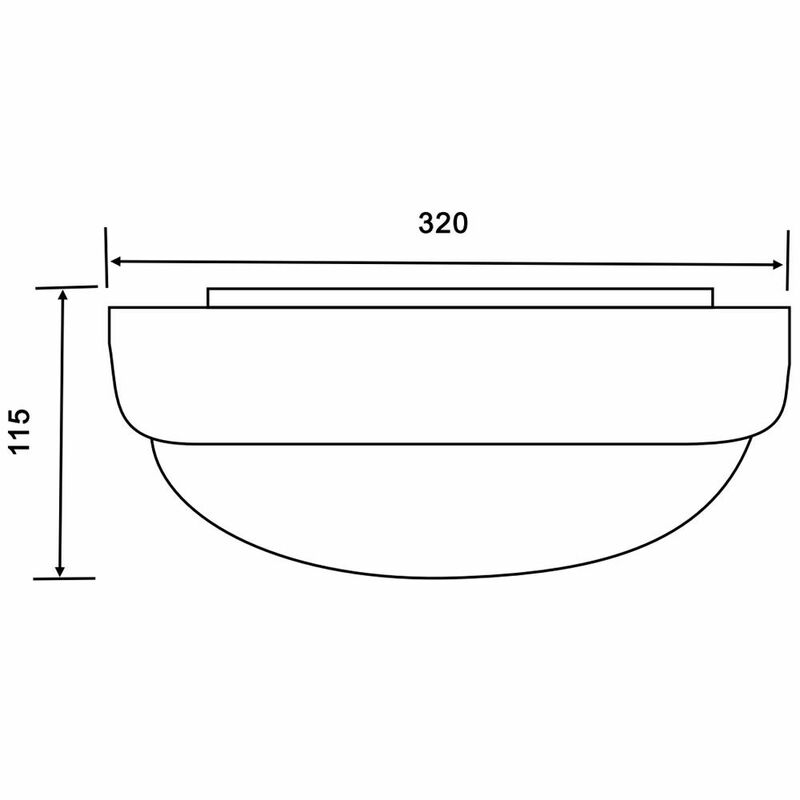 Boasting an excellent 25,000 hour lifespan, the Biard round LED emergency bulk head light can be used to highlight routes to exit points, illuminate dark areas and improve safety. 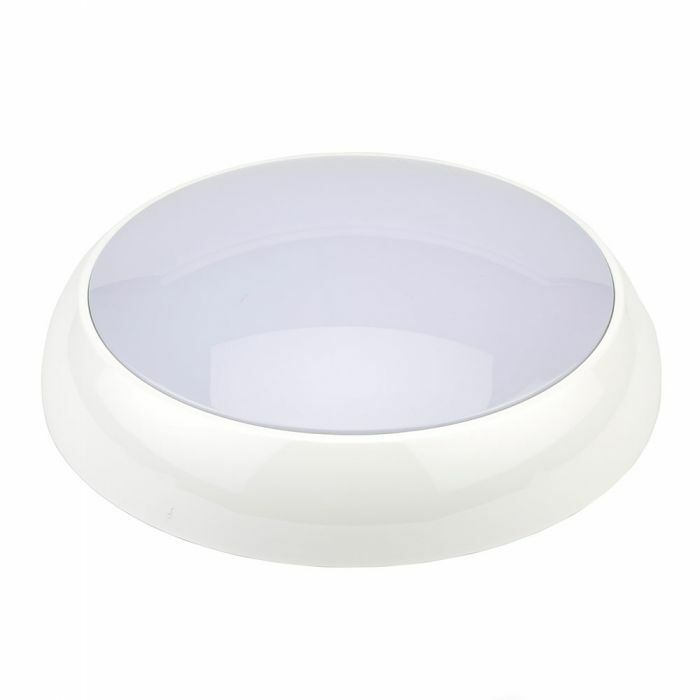 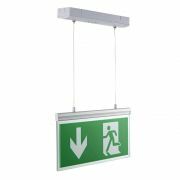 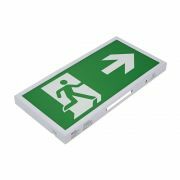 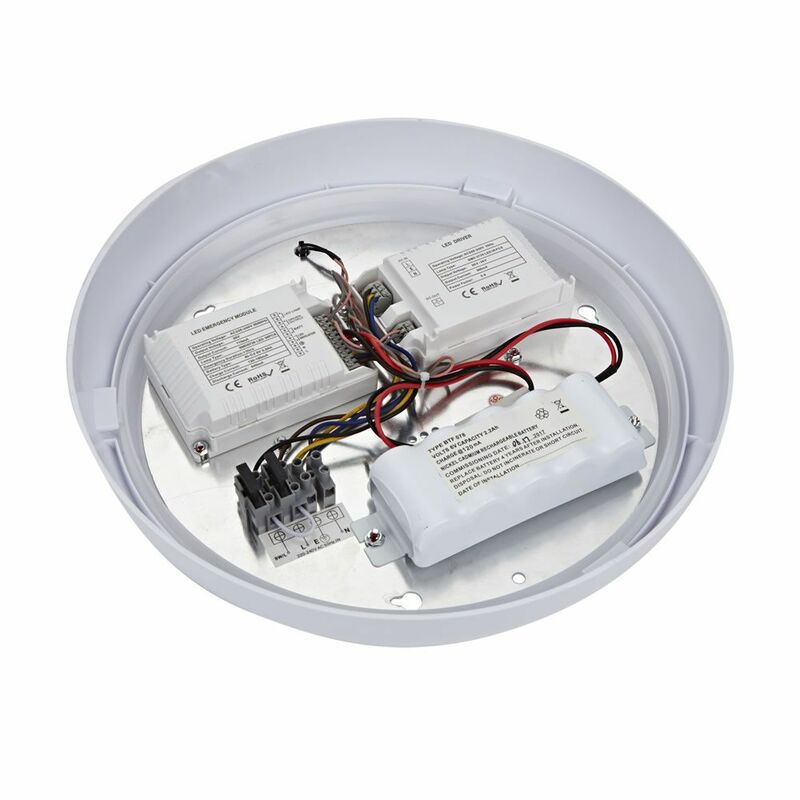 Producing a cool white colour, the LED emergency light uses just 18 Watts of power to help keep electric bills low. 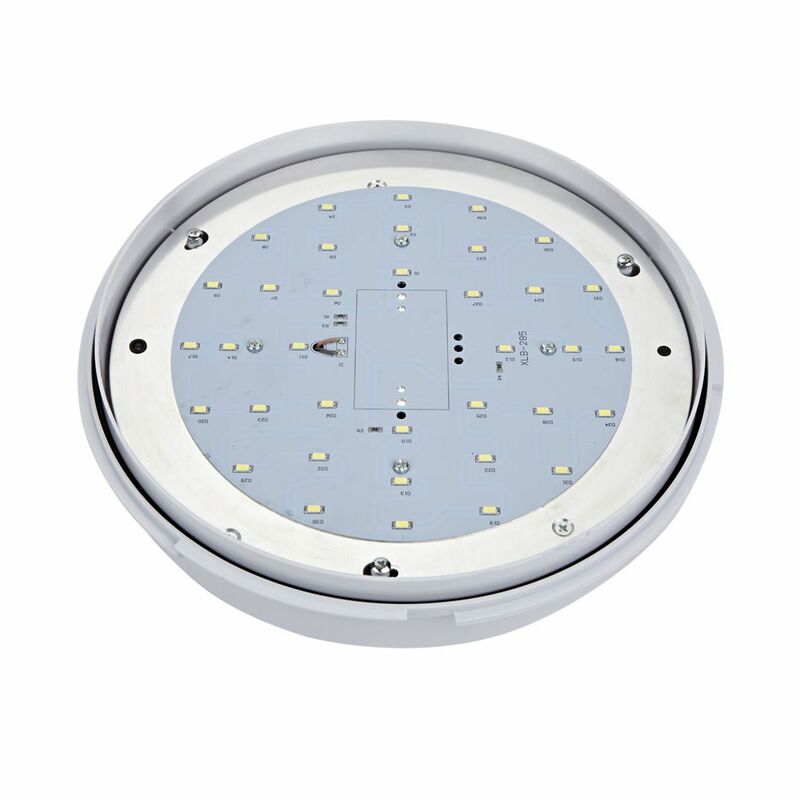 The IP65 rated round bulk head light has a three hour battery life.